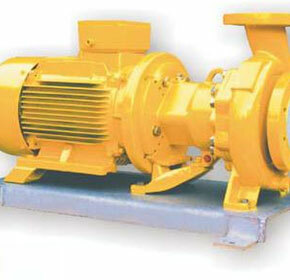 Global Pumps leads the charge in pump technology and has workshop capabilities to back up any job no matter how large. 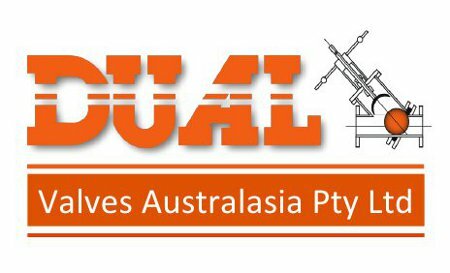 Being the Australian and New Zealand importers and Distributers of Pumps and Associated Equipment, and Manufacturers of Effluent and Stormwater Pumping and Treatment Systems. 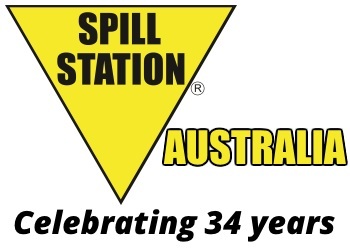 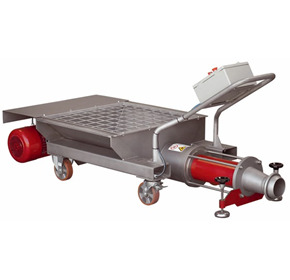 Global Pumps offers pumps for the mining, chemical, and the food and beverage industries throughout Australia and New Zealand. 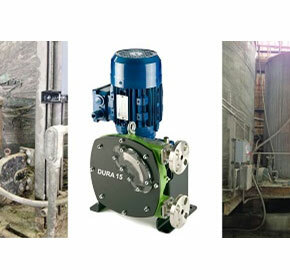 We provide solutions based on individual pumping applications without being limited to a specific product range. 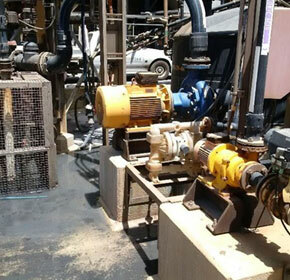 Significant cost savings, reduced downtime and increased productivity was realised by a gold mining site that replaced a slurry pump with a new Techniflo magnetic drive pump. 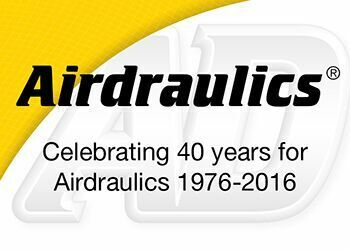 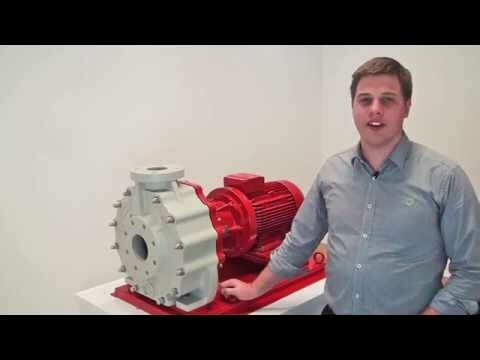 Stop by Global Pumps at AIMEX 2017. 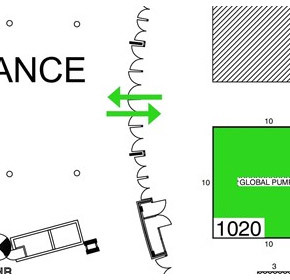 This year we're located at stand 1020, first on the right as you enter the main dome. 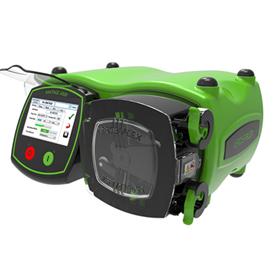 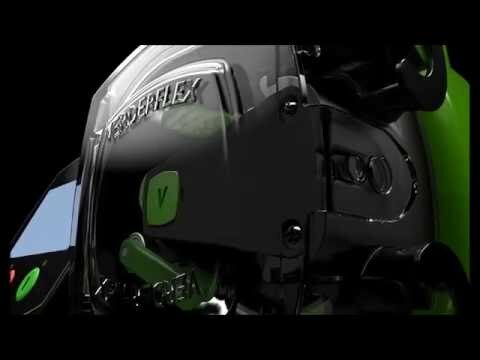 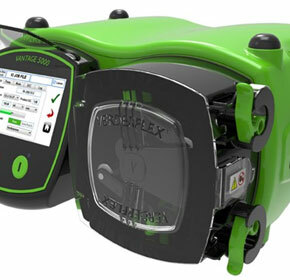 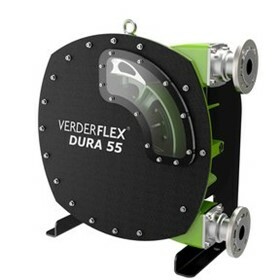 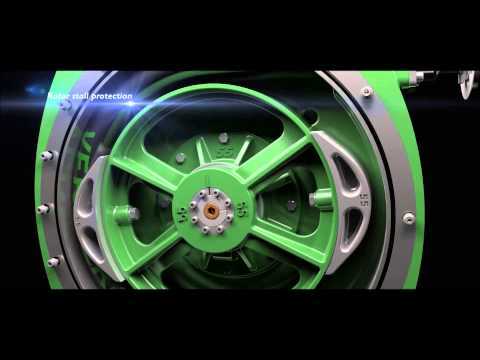 Global Pumps, a major leading supplier of industrial pumps, enhances its product line with a state-of-the art cased drive peristaltic pump, the Verderflex Vantage 5000. 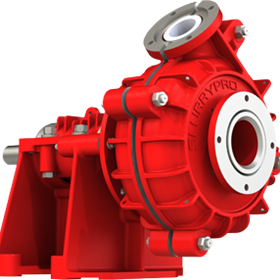 A leader in the pumping industry known for providing quality solutions for pumping products for a wide range of industries, Global Pumps is now offering the Affetti range of pumps. 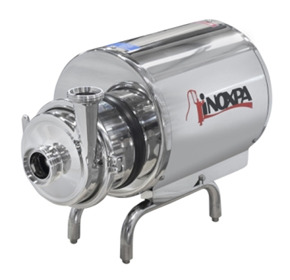 Winery uses a Inoxpa’s Kiber NTE progressive cavity pump to transfer must. 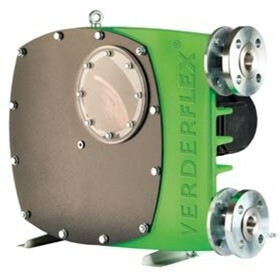 Smart Storm, a leading manufacturer supplying wastewater systems internationally, is now using Verderflex peristaltic pumps in its sampling systems. 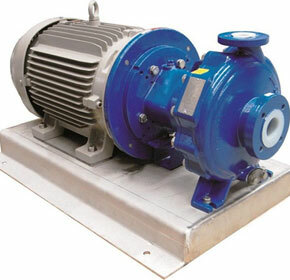 New magnetic drive pump series with that can pump a head pressure of up to 47m. 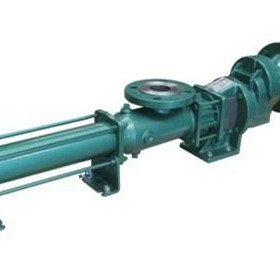 Hygiene focused manufacturing segments, such as the food and beverage, pharmaceutical and cosmetic industries can take advantage of the design features of the Hyginox SE centrifugal pump. 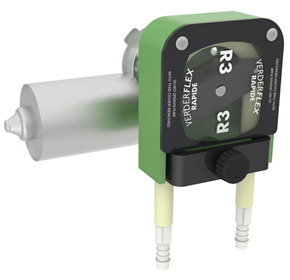 Verder’s peristaltic pumps are being used in unusual industries. 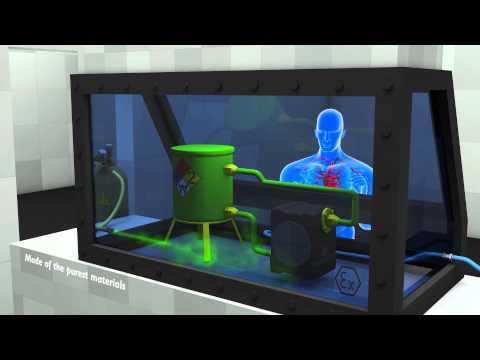 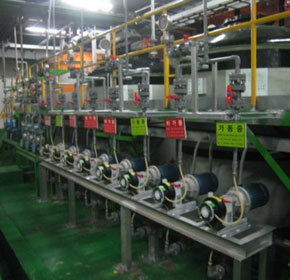 A uranium ore processing facility needed to pump raw material in the form of slurry through its plant. 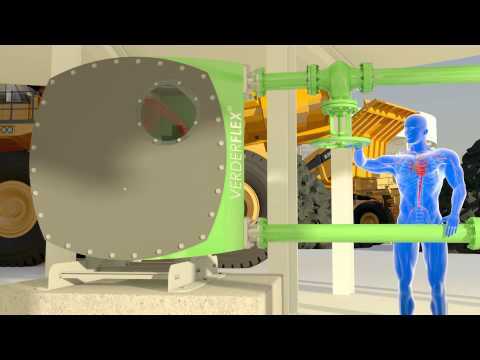 A copper mining operation faced challenges with the progressive cavity pumps it used to dose copper sulphate into thickeners, where it helps to separate usable metal from stone. 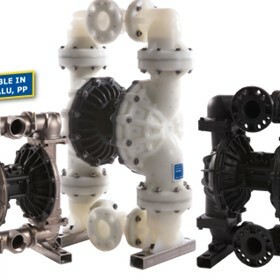 Global Pumps introduces a new range of pumps from Techniflo designed to withstand the challenges of pumping sulphuric acid. 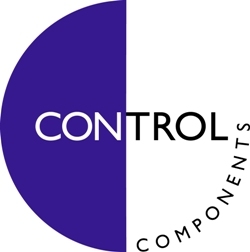 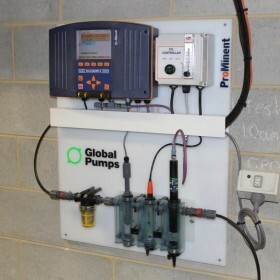 Global Pumps provides electronics company with wastewater treatment solutions. 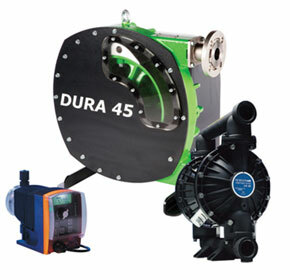 Peristaltic hose pumps and diaphragm pumps both serve to move liquids, yet they work in different ways – diaphragm pumps create suction with a vibrating membrane, while peristaltic pumps squeeze liquids in one direction through a hose. 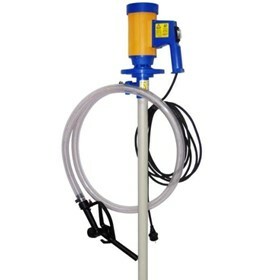 Techniflo eccentric screw drum pumps supplied by Global Pumps are being used to pump lime slurry at a water authority in WA. 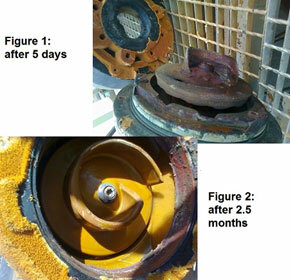 A gas manufacturing company requested an effective method for transferring lime slurry from below storage tanks to tanker trucks. 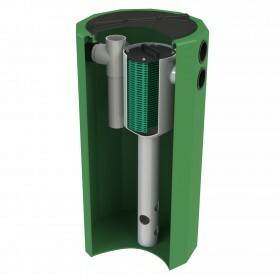 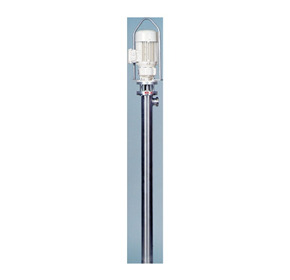 Global Pumps brings to you an extensive range of Sump Pump Packages that combine a polyethylene sump or a pre-cast GRC (glass reinforced cement). 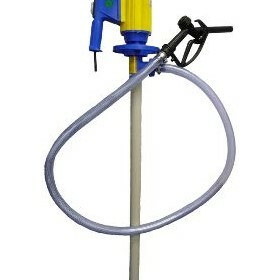 Using ABS pumps to help reduce the blooming of blue-green algae in the River Torrens. 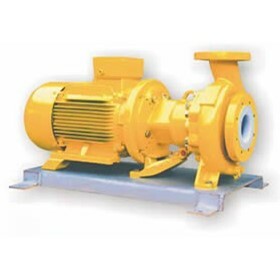 There are two broad categories of pumps used in the industries: pumps with mechanical seals and sealless magnetic drive pumps. 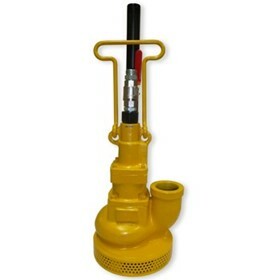 Global Pumps explains the difference netween the two. 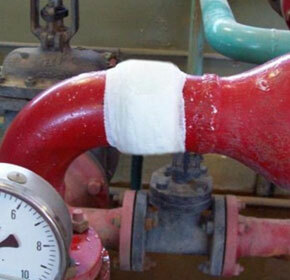 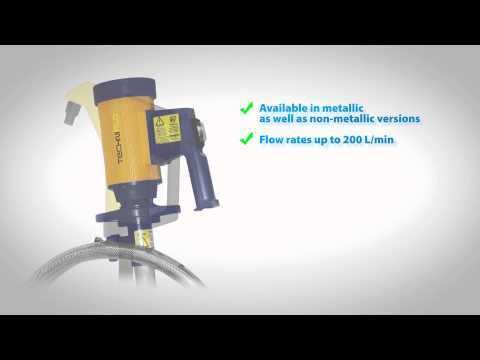 It’s as easy as 1, 2, 3 to fix pipe leakages with the Sealtek pipe repair from Global Pumps. 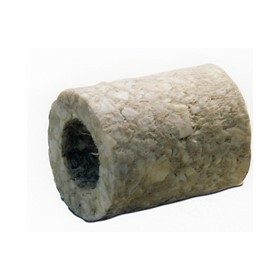 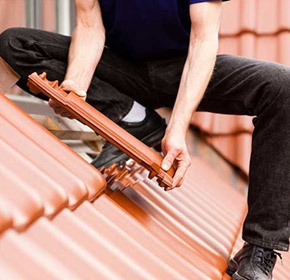 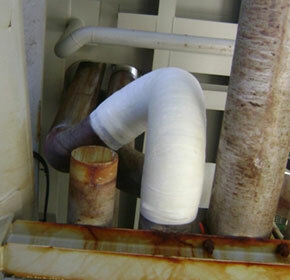 Sealtek Pipe Repair Solutions from Global Pumps will repair any leaking pipe within thirty minutes. 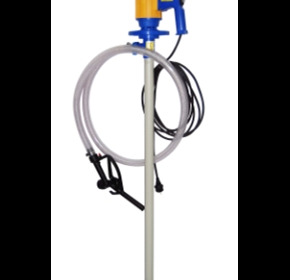 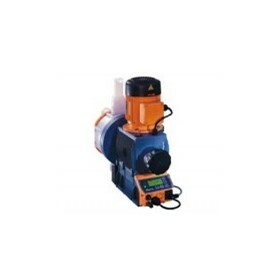 Global Pumps offers a highly portable and lightweight but powerful range of electric operated drum pumps.